Keeping the rooms in your senior community full is an ongoing challenge. So how can your facility reach potential residents, maintain the tenancy, and maximize occupancy? All the latest technology in the world cannot make up for a lack of friendly, professional employees. 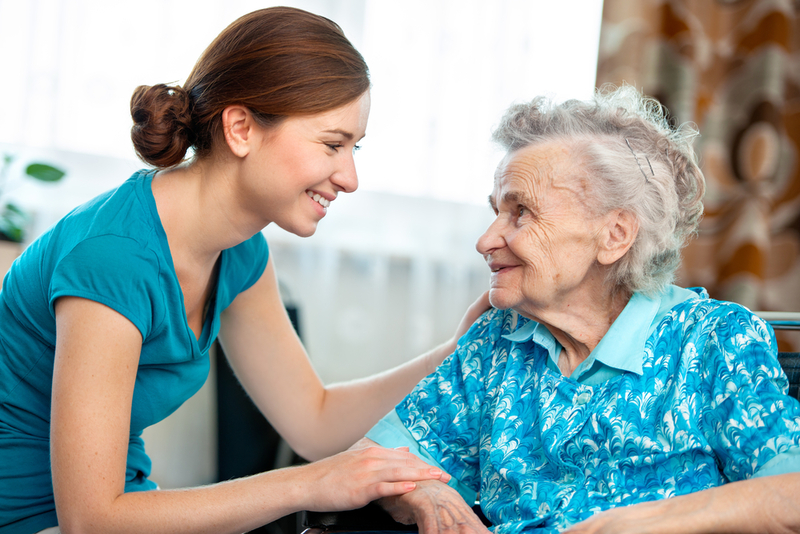 Friendliness is a trait that residents and their loved ones value, almost above all others. From the executive director to the person at the front desk, genuine, unpretentious friendliness should be the norm. Residents are more likely to stay when staff develops strong bonds with them. Residents struggle to connect with staff when turnover is high, so hiring practices should be standardized and rigorous. Pro Tip: Many senior living managers find that keeping staff happy results in better resident retention. Part of the reason traditional nursing homes have such a bad reputation is the cold, sterile environment many had. Offering a warm setting with plenty of activities for residents will ensure that your facility is differentiated from your competition. The entertainment that’s right for your community will vary based on your resident population, so providers are wise to identify the types of entertainment that their residents will enjoy most, from visiting musicians and lecturers to fitness classes or gardening. Elaborate landscaping surrounding your community may look beautiful — but they may not provide the best return on investment that you would expect. Ask yourself if your residents really value the thousands of dollars routinely going towards exterior aesthetics, when that money could instead be spent on wellness, fitness or rehab services to keep residents healthy and in the community. Senior living communities that prioritize their expenses unwisely often end up spending money that won’t allow them to address the future needs of their residents. Remember that a resident who does not move out is just as important as the one who moves in. It benefits you to focus on resident retention just as much as you focus on attracting new residents. Contact Us to learn more about managing your senior living facility to ensure high retention and profitability.